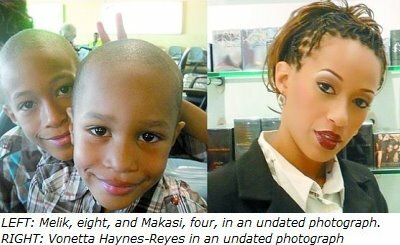 Published on July 22, 2011 in Crime in T&T, General T&T and Violence. 14 Comments Tags: Abuse, Crime in T&T. Residents of La Horquetta were in shock last night following the discovery of a 31-year-old mother and her two children, found dead with their throats slit open. The discovery was made by the woman’s husband and father of the children. There were no arrests up to late last night.